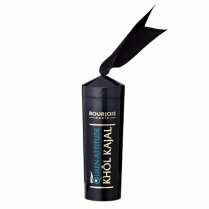 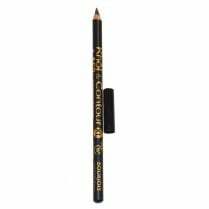 The Bourjois Khol & Contour Eyeliner Pencil is a soft and blendable eye pencil which provides an intense colour from one stroke. 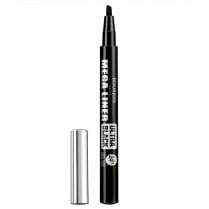 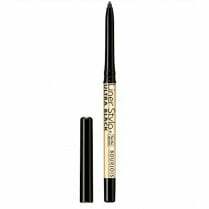 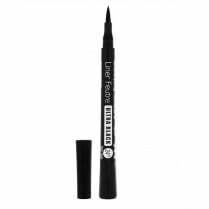 Available in 071 Ultra Black, the natural wax and Vitamin E enriched formula is comfortable to wear on the delicate eye area and long-lasting with up to 16 hour wear. 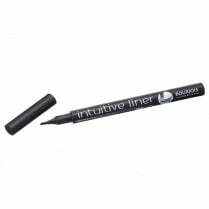 Ophthalmologically tested for sensitive eyes and contact lens wearers.